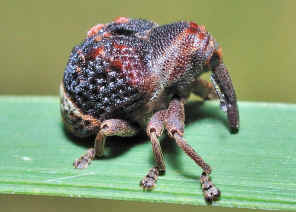 Long-nosed Weevil - ? Haplonyx sp. Pictures were taken on Apr 2010 in Karawatha Forest Lagoon trail. The weevil was resting on grass. 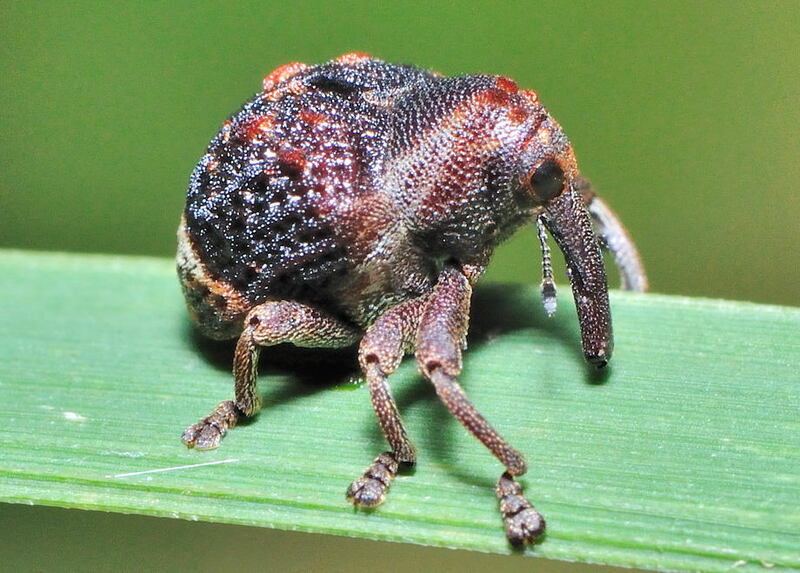 It has the very long nose.